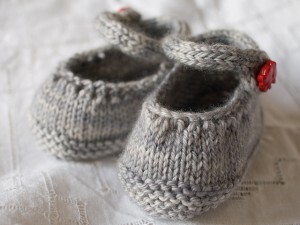 This Friday is the Jared Flood Knit Along party! Come one come all for some tea and cookies and Floodish goodness. I have been mentioning to people all week that I will be attending a Flood party on Friday and they seem to think I’m going to a party with short pants. 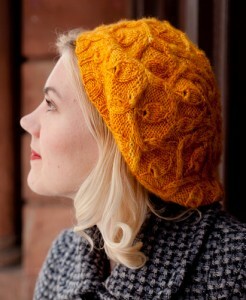 Non-knitters may not be as familiar with Brooklyn Tweed’s body of work as we knitterly folk are….. Since we are all theoretically casting off our BT/JF projects this week (I know a few of you aren’t done, the world won’t end, come party anyways) it must be time for the next KAL! I was chatting with Kynna last week and she said the next KAL just had to be her favorite: Ysolda. 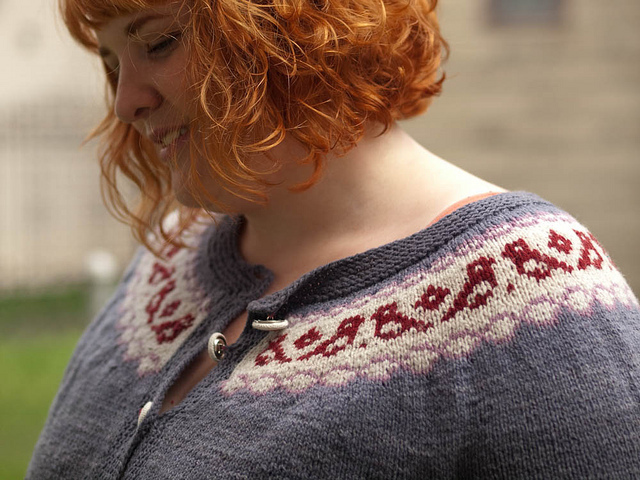 The greatest thing about an Ysolda KAL is that there are so many different types of patterns to choose from. She has a lot of accessories if you are feeling like something small and very finishable or if you are feeling more ambitious she has some serious sweater patterns too. I’m thinking Coraline….. The end date for the Ysolda knit has yet to be determined but it will most definitely be in the last couple of weeks of September, we are giving this one a nice long time for those who are knitting sweaters! Hope to see you Friday and we can all plot our next KAL knits! This entry was posted on Tuesday, July 5th, 2011 at 10:09 am	and is filed under Uncategorized. You can follow any responses to this entry through the RSS 2.0 feed. Both comments and pings are currently closed. Too bad I’ll be a week late for the flood party! I’ll try my best to make it on time for the ysolda celebration!